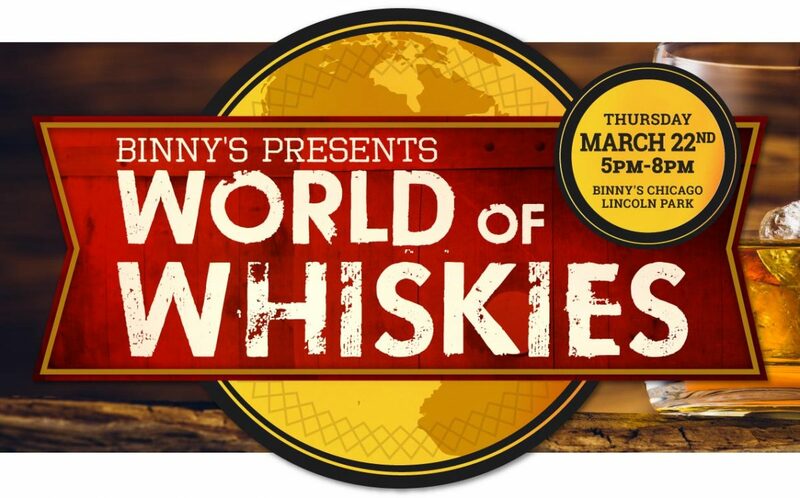 Don’t miss Chicago’s finest whiskey tasting, back again for another year. Here’s your chance to rub elbows with the who’s who of the whiskey world. 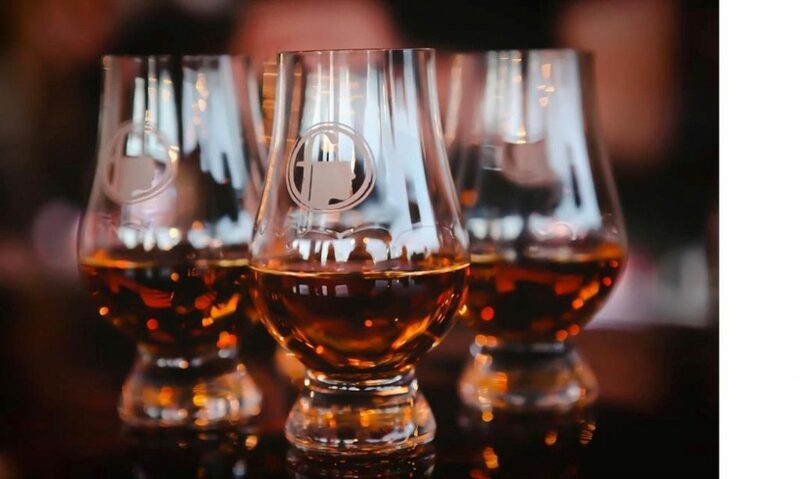 Taste everything new from everyone important, from world-famous favorites like Glenmorangie to craft stars like Journeyman Distillery, from hometown heroes like Chicago Distilling Company to world whiskey powerhouses likeKavalan Whisky. This year’s event also sees the unleashing of the fifth release of Four Kings. This year’s release marks the return of bourbon, this time with a twist: four batches married and finished in tequila barrels from midwest craft distilleriesMississippi River Distilling Company & Cody Road Cocktail House, Few Spirits, Corsair Artisan Distillery and Journeyman Distillery. This limited release launches the night of our event, and won’t last long. TICKETS WILL BE AVAILABLE SOON FOR $60.00. Click Here!